The Esoteric Breast Massage is Universal Medicine’s specialised healing modality FOR WOMEN ONLY and is only ever PRACTISED BY WOMEN. 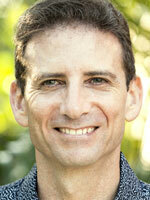 From early 2000 to 2007, Serge Benhayon, Founder and Director of Universal Medicine, observed in his clinical practice an increasing and all too common way of being in women’s bodies that was far from true wellness, vitality and health, but rather one that carried an imposed imbalance which was causing much disarray in their body both physically and emotionally. In 2007 in Australia and then 2008 in the UK, Serge Benhayon invited a small group of experienced female esoteric healing practitioners to train in a new modality that would support women to at first recognise and feel this imbalance. The new modality was the Esoteric Breast Massage and it set out to present an opportunity for a woman to recognise that there is a natural way of honouring herself in her relationship with her body and with respect to her breasts that she can re-connect to at any time. Any woman can re-learn to live from the honouring of this way, a ‘way’ already known within every woman. Honouring the sensitivity of this area of a woman’s body and understanding the potential opening for mis-interpretation by an uninformed public, Serge Benhayon made it clear neither he nor any male practitioner would ever practise the EBM treatment on clients or other practitioners. He presented the technique of the modality through clothed simulation well above his partner’s chest to the first group of female only trainees in Australia and the UK. Whilst the technique is simple, the depth of stillness and self-nurturing that the practitioner of the EBM must commit to and live consistently, also required extensive practice in order that the practitioners experienced directly the grace of the self-healing benefits of this modality. It is from this direct experience and ongoing self-healing that the EBM practitioners are able to support other women to re-connect to the same awareness within themselves and have the same opportunity to restore true harmony in their body once more. A significant element of the initial and ongoing training of the EBM practitioner is ensuring the support she gives a woman to seek conventional medical assistance in the form of both testing and treatment should the woman have any questions with regards to diagnosing a symptom and condition she may suspect. As the International Trainer for the EBM, beginning my training in the initial UK group in 2008, I have shared as part of training sessions for aspiring EBM practitioners, the considerable time I have spent in EBM sessions gently introducing the benefits of regular medical cervical and breast testing to women petrified of doing so. This has not always been as a result of past traumatic experiences in medical care, but stories they have heard or often simply shut down to the testing in the fear that they may be found to have that which they dread but almost expect to one day be told they have ... cancer. It is a fundamental part of EBM practitioners' training that practitioners understand that under no circumstances is the EBM a diagnostic tool, nor a modality that in any way, shape or form replaces medical treatment for conditions of a woman's breasts or reproductive system such as cancer, fibroids, cysts etc. In order that there be no further mis-interpretation, let me state here categorically once more, neither Serge Benhayon nor any other man, has ever given an Esoteric Breast Massage, nor been present in the room during an EBM practitioner practical training assessment. EBM training, assessment and practice is always conducted by FEMALE ONLY practitioners of Esoteric Healing. The Esoteric Breast Massage is Universal Medicine’s most highly regulated healing modality, where practitioner training and ongoing assessment are rigorously monitored by the female Regional and International EBM Coordinators, under the auspices of the Esoteric Practitioners Association (EPA)* and their comprehensive and uncompromising ‘Code of Ethics’. Following nearly 20 years in people-orientated work that included Training and Recruitment, Teaching English and 13 years practising Shiatsu in Australia, Japan and the UK, Sara discovered the integrity of living and practice she was looking for in Universal Medicine. Her healing practice in London runs solely on an Esoteric Living foundation, offering healing support to Londoners and visiting clients from all walks of life with varying health conditions. 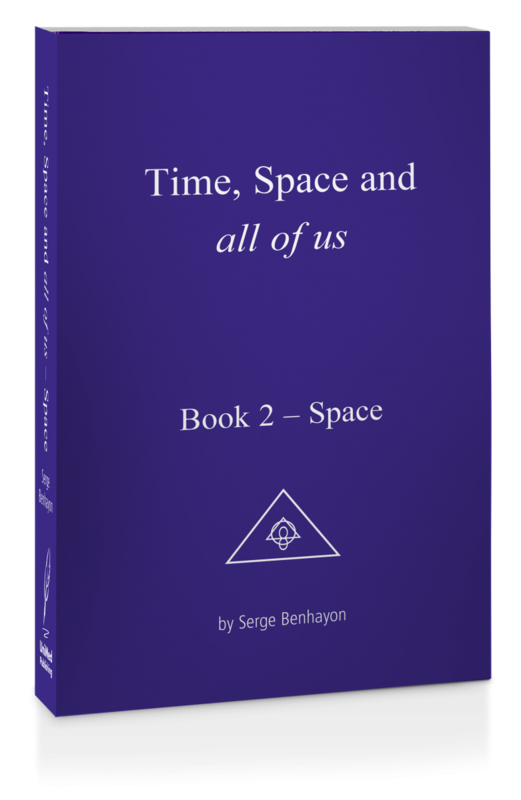 Founder of Universal Medicine, Serge Benhayon is a renowned teacher, practitioner and trainer of complementary therapies as well as the author of 8 books to date. His books are rich philosophical works on the Esoteric in life, love and human society.